Many media center and Netflix users will be familiar with movie and music streaming. There are numerous plug-ins for media centers such as Kodi that enable you to stream loads of movies and music from streamer sources. However, game streaming is still a relatively new idea that more companies are starting to embrace. Microsoft and EA have both confirmed at E3 2018 that they are also planning to jump on the streaming bandwagon with new game-streaming services. 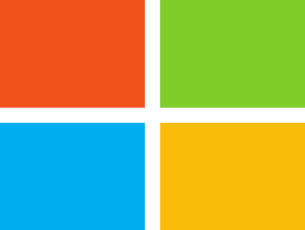 Our cloud engineers are building a game-streaming network to unlock console-quality gaming on any device… We are dedicated to perfecting your experience everywhere you want to play – your Xbox, your PC and your phone. Mr. Spencer did not provide any other notable details for that game-streaming network. 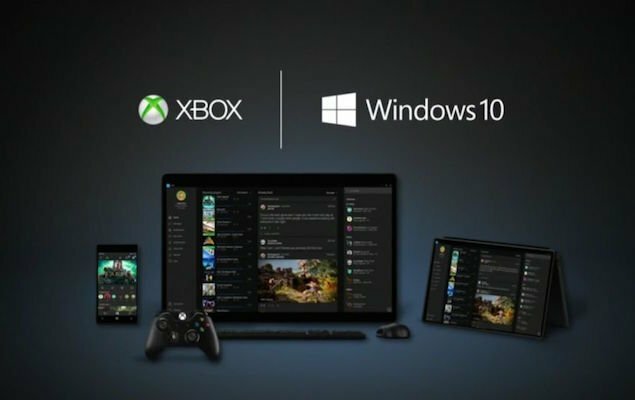 However, it will probably enable you to stream games from Microsoft’s own Xbox consoles to phones and other devices, which would build on the current Xbox One to Windows 10 PC streaming. 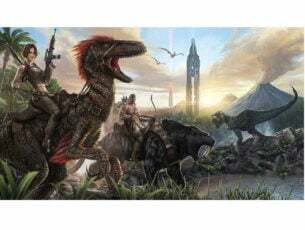 The software giant might launch its new game-streaming service in 2019. EA’s CEO, Mr. Wilson, also confirmed at an EA Play event that his company also has a game-streaming service in the pipeline. Mr. Wilson revealed that EA will launch a cloud-based streaming service that will stream games to mobile devices. EA even provided a demo of its cloud-based streaming carrier during EA Play. However, the company’s CEO stated that the streaming service is not ready for launch at the moment. Game-streaming services are not something totally new. Sony’s PlayStation Now is perhaps the best established streaming service for games. That enables subscribers to stream more than 650 PlayStation games. OnLive was another game-streaming service. However, that first game-streaming service never really took off. OnLive never gained a substantial enough user base and has now been discontinued. 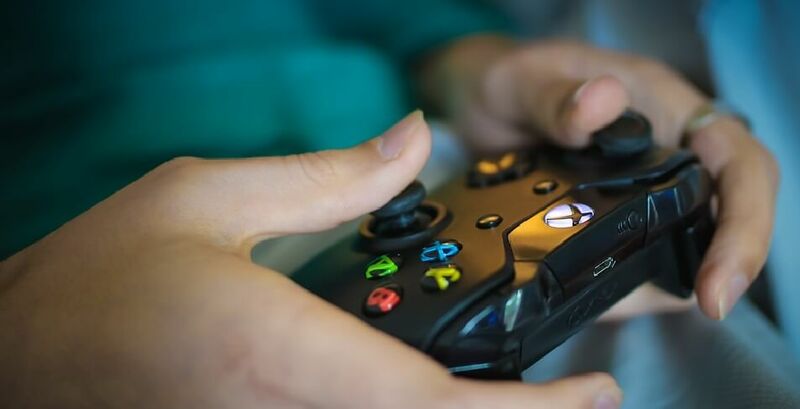 Nevertheless, with both Microsoft and EA announcing new streaming services for games, game streaming will become much more widespread from 2019. Those new streaming services might bring some of your favorite console games to mobiles.